Moomin themed green silicone drinking bottle with a carrying loop. 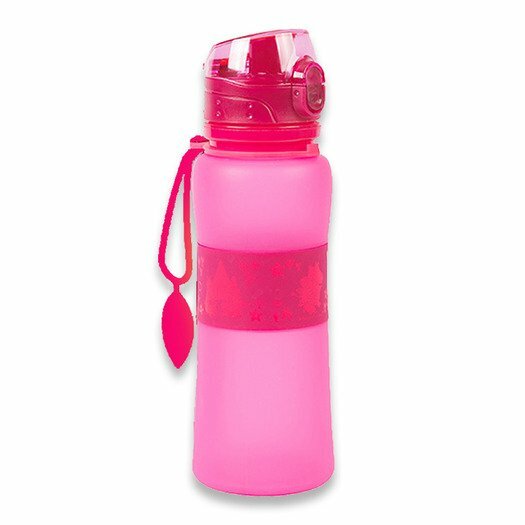 Foldable silicone drinking bottle with a carrying loop. 803 kn preostalo do besplatne isporuke!